Asa is the daughter of a Viking chief whose clan is struggling to survive a never-ending winter. All the able-bodied men head to sea in search of food, leaving behind the children, the elderly, the sick—and Jorgen the skald, the wise man who will stop at nothing to take over the clan. When Asa learns the skald wants to kill and eat her beloved horse, she runs away—but soon realizes she has to return and try to save her mother and clan. 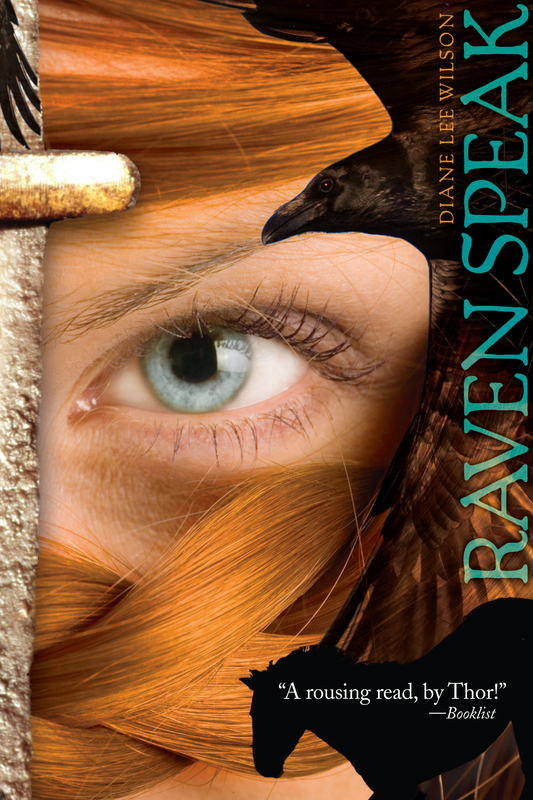 And when she meets a strange woman with one good eye, who talks to her two ravens, Asa’s adventures really begin…. Diane Lee Wilson is the author of Black Storm Comin’ (which won a Spur Award for Best Western Juvenile, was a Booklist Editors’ Choice, a VOYA Top Shelf fiction pick, a Notable Social Studies book, a Bulletin Blue Ribbon book, and a Book Links Lasting Connection), Firehorse (which was a Booklist Top Ten Mystery/Suspense pick and an ALA Amelia Bloomer Project pick), Raven Speak, and Tracks. She lives in Escondido, California. 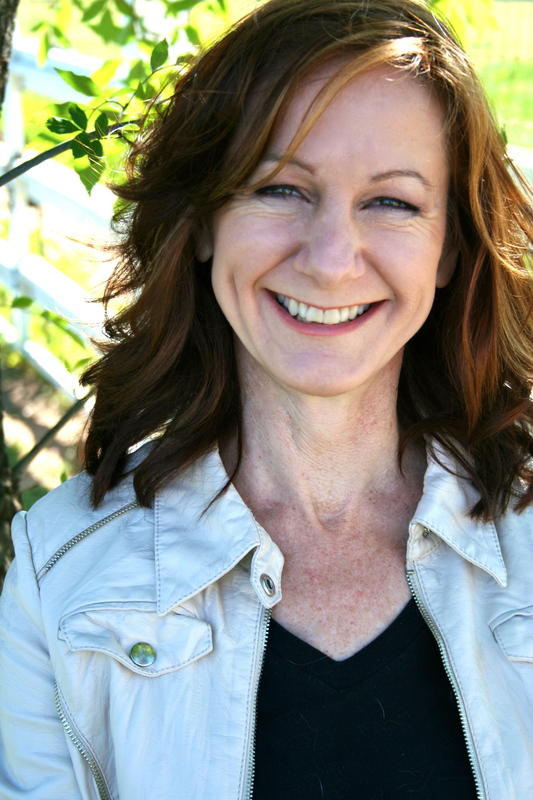 Visit her online at DianeLeeWilson.com.